Hanif Jeweller opened their exclusive store at Serena, Islamabad and the event was the talk of the town. Read More!!! Islamabad, Pakistan– HANIF EXCLUSIVE fabulous store was launched in Serena Hotel. Red Carpet Event hosted by Super Model and Hostess Nattie and models Ammara, Zoya and Sabeen displayed the exquisite pieces . PR handled by Public Relations Guru’s Rezz Aly Shah and Bilal Mukhtar. 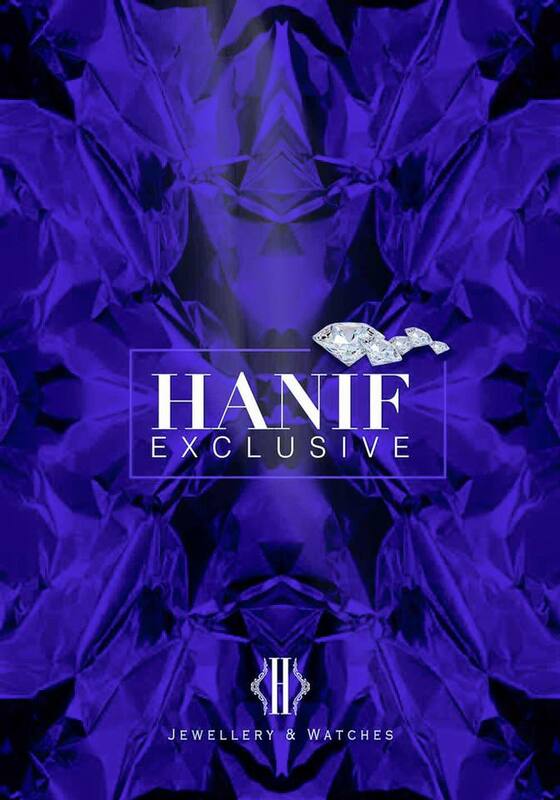 Hanif's Exclusive Jewellery Boutique inaugurated in Serena Hotel, Islamabad on 28 Feb, 2016. Hanif Jewellery & Watches is the largest jewellery store of Pakistan and the leading example in the field of jewellery, diamond and watches industry. Hanif now aims to gradually expand their outlets all over the world and the initial step has been taken from the capital of the country by inaugurating a very prestigious jewellery boutique which has never seen before in Pakistan. The sparkling diamonds and fine jewels had been seen by the who's and who's of the country including Ambassadors, Business Tycoons, Govt officials and the media. In 1978, a group of creative minds started a jewelry outlet known as Hanif Bangle Makers in Muscat, Sultanate of Oman. The shop flourished, owing to the handwork, dedication and honesty of its founders and the team. Never compromising on Quality and originality, Hanif Bangle Makers progressed further to add four more shops, thus operating from a network of five quality Outlets in Muscat. The heritage of providing it's clients for best of Jewellery and watches from all over the world from the past 30 years. Do visit their fabulous store at Serena Islamabad. I've seen the brand's jewelry in magazines. The designs are exqusite. Thanks for sharing.